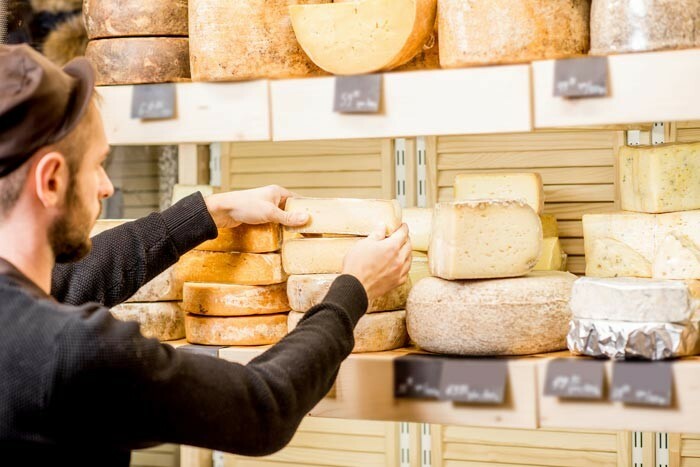 Get A Taste of History At The Plymouth Cheese Factory! Visit the second oldest cheese-maker in the U.S., the Plymouth Cheese Factory in Plymouth Notch, Vermont, for a tour, onsite museum, and – of course! – cheese samples! 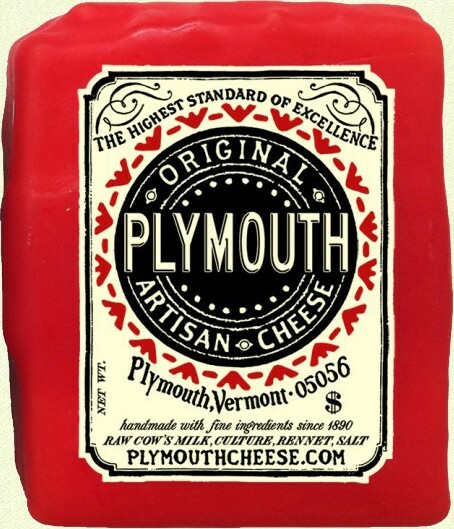 The Plymouth Cheese Factory in Plymouth Notch opened over one hundred years ago, in 1890. The factory was started by John Coolidge, the father of Calvin Coolidge, 30th President of the United States, and continues to make cheese to this day. It is said that Julia Child considered Plymouth Cheese her favorite – and who can blame her! The cheese-making tradition of Plymouth Cheese Factory goes back well over 125 years to a recipe that arrived with the first European settlers to the New World. Of course, the process has changed somewhat over the years but they still craft, cut, and wax their cheeses by hand. 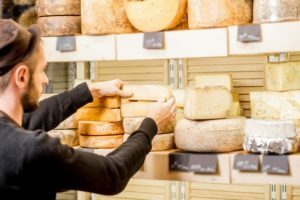 Posted in Events and Attractions | Comments Off on Get A Taste of History At The Plymouth Cheese Factory!